The Pavilion of Research and Commerce develops new endeavors and products. We have developed systems used by or on behalf of major companies such as JP Morgan Chase and Bank of America. The Pavilion is also involved in media and research, and serves as a holding company for several endeavors. 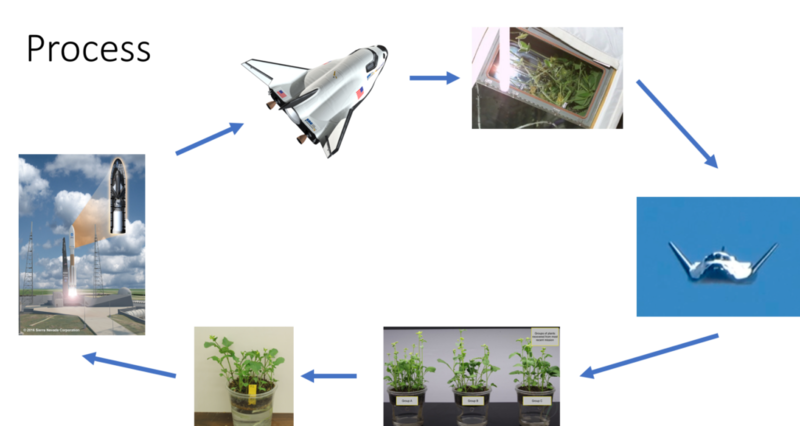 SustainSpace is a Pavilion venture that strives to find better ways to adapt plants in space as well as to identify traits of plants in space for advantage to terrestrial agriculture. Our goal is to used increased access to space, such as through Sierra nevada’s Dreamchaser to take an interative approach to advance astroculture. The Pavilion’s SustainSat program offers STEM workshops in cubesat prototyping and satellite image processing and analysis.